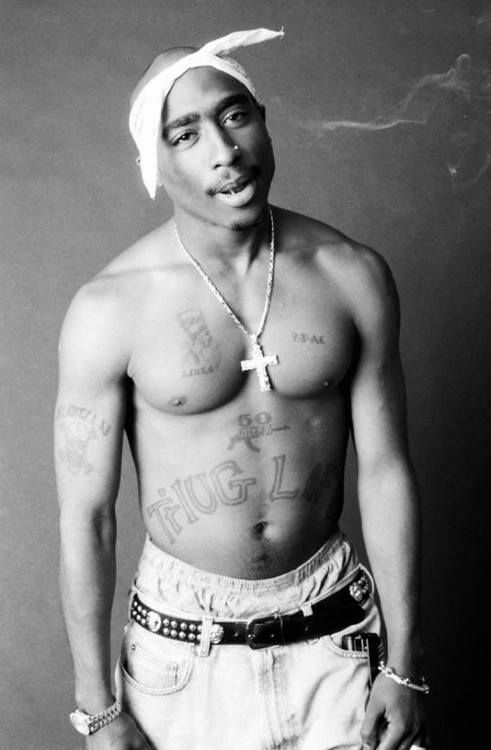 On June 16 this year, Hip Hop legend 2Pac would have been 46 years old. 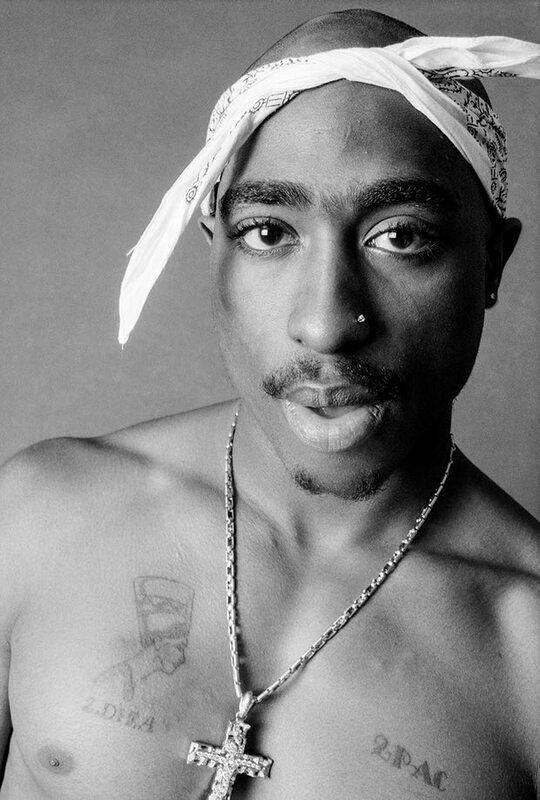 Did you know that 2Pac's most iconic pictures that immortalised his youthful 'Thug Life' persona were taken by a Nigerian-born photographer? 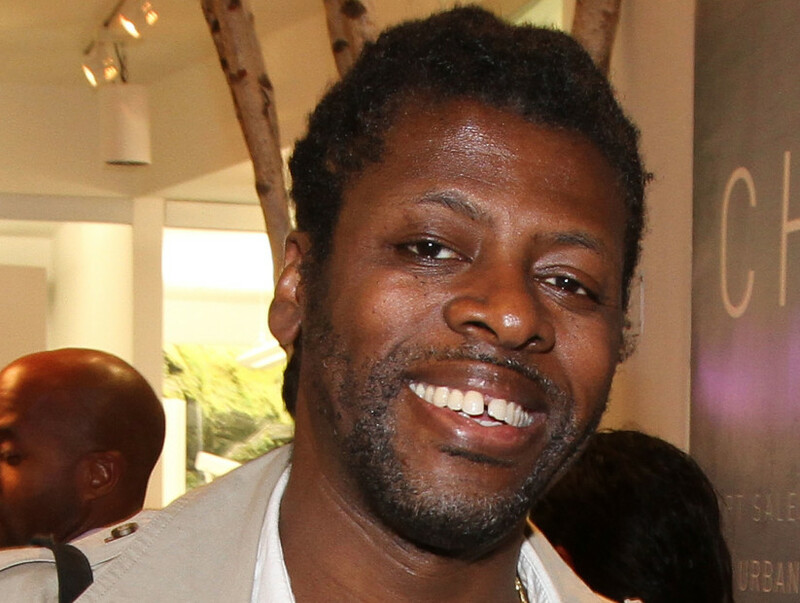 The Nigerian born photographer who captured those images that defined an era in Hip Hop and black youth culture in 90s is Chi Modu. Born in 1966, he was raised in New Jersey. His parents had been part of the first wave of immigrants who moved to the US due to a nearly two-year long Nigeria vs Biafra civil war that almost tore the country apart in the late 60s. 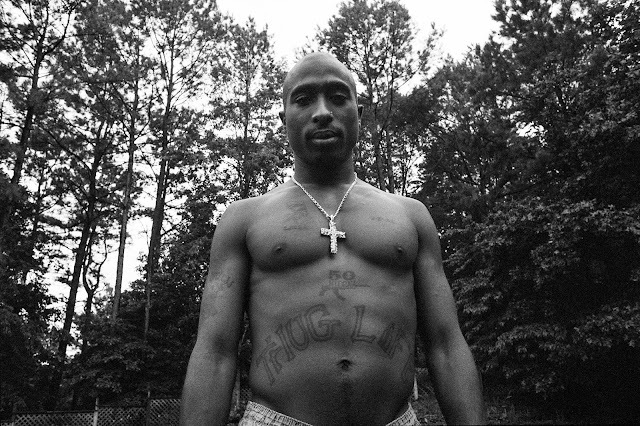 The rise of hip-hop in the 80s put the then twenty-something-year-old photographer right in the middle of a cultural revolution and he found himself surrounded by artists set to define hip-hop for generations to come. 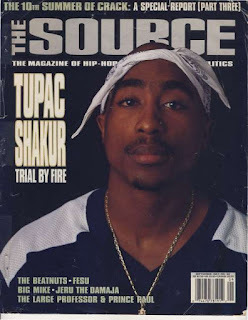 But for his place in history he would have to wait until 1993 when he took his first pictures of an up-and-coming rapper at an establishment called Jack The Rapper for a publication he worked for called The Source. 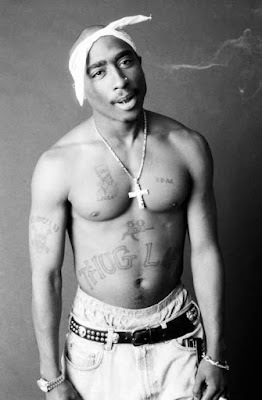 That rapper was Tupac Amaru Shakur aka 2PAC. 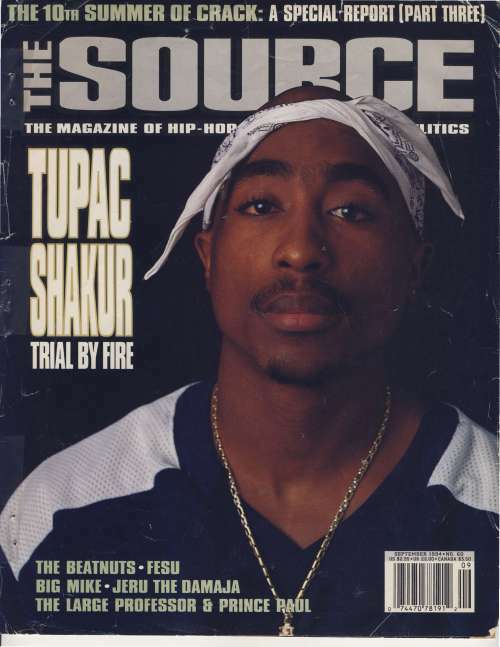 Unbeknownst to the pair their paths would cross again and cement an iconic moment when in 1994 Modu was sent on assignment to do a shoot with Tupac in Atlanta for the rapper’s first ever 'The Source' cover. They clicked and a friendship ensued that would see them working together for two years. It is in those two short years, Modu captured some of the most iconic pictures taken of the now legend. Those very pictures would be what we now know to represent an image of man who lived beyond his death. The nice thing about that session is that we were in the studio and then we went back to his house, and I kept the camera going. All that stuff in the backyard was taken after we’d done that iconic image of him smoking and the portrait of his back. 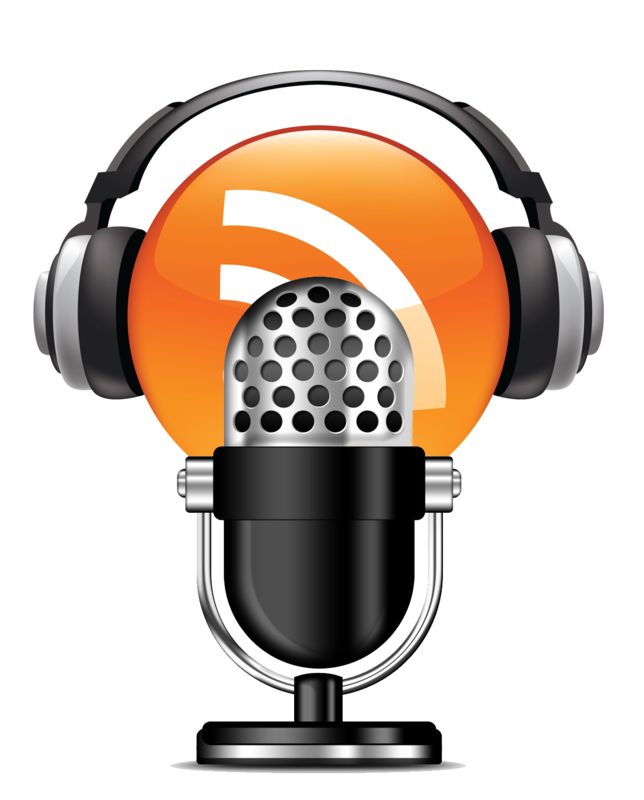 "We did all that at a Radisson hotel by the airport. I’d booked the convention hall, and I’d set my studio up in there. Then we went back to his crib and he handed us a vintage bottle of Moët, pulled out like an ounce of weed for the whole room and we just drank and smoked and talked for hours. 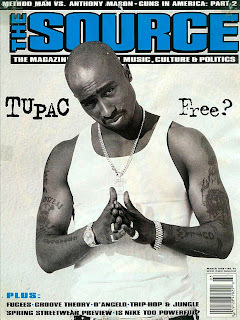 All the Outlawz cats were there too. We were all in this together. He showed me his gun collection in his bedroom." Modu told Amuse website. It was right after Christmas, on the rooftop of the Wyndham Bel Age Hotel in Hollywood. He had just signed to Death Row. It was a very different vibe to the Atlanta shoot: there were armed guards everywhere and at least one off-duty cop. Despite all the paranoia, we laughed and joked between the photos. 20 years later in December 2012 Rolling Stone used Atlanta photo on its cover. 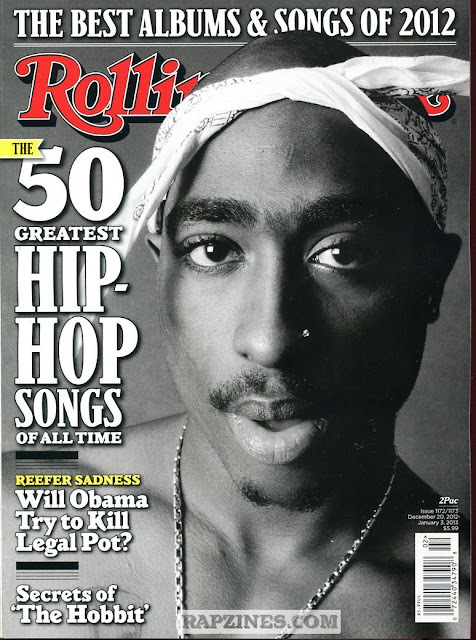 Chi Modu's photos have graced the covers of Rolling Stone Magazine and Jazz Times. He has also shoot iconic album covers for Snoop Dogg, Method Man, Mobb Deep and others. His work has appeared in numerous exhibitions, including the Brooklyn Museum of Art in New York and the Rock and Roll Hall of Fame in Cleveland Ohio. 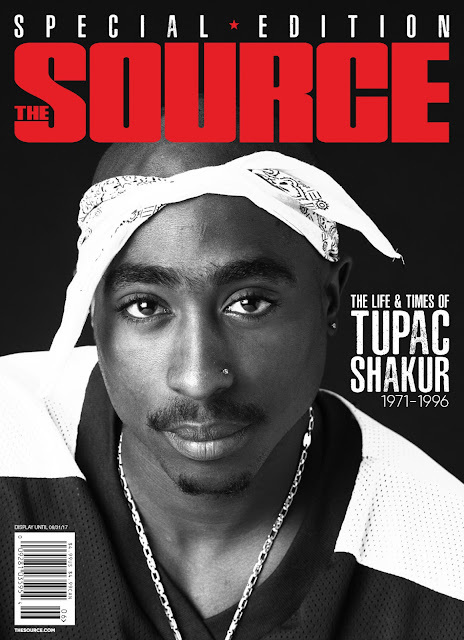 To celebrate the legacy of one of Hip-Hop’s most influential artists and icons, this month The Source Magazine has honoured the memory of Tupac Amaru Shakur with a special edition cover. This issue includes archival photos and rare content, exclusive interviews and stories surrounding the life journey of Tupac’s acclaimed music and film career that was cut short in 1996. 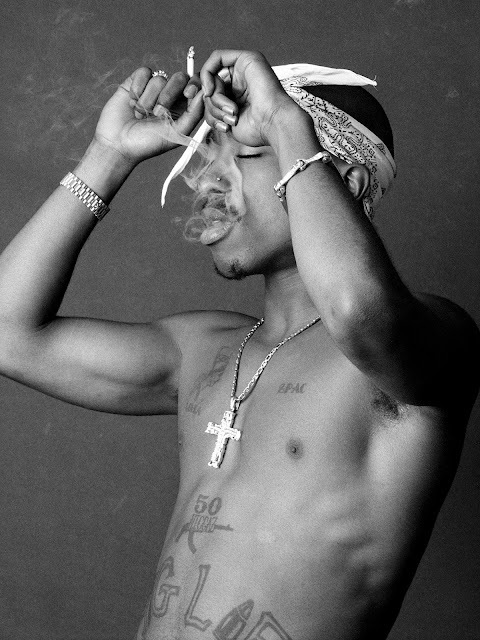 Chi Modu released a must-have photography book for Tupac fans in 2015, titled Tupac Shakur: UNCATEGORIZED.